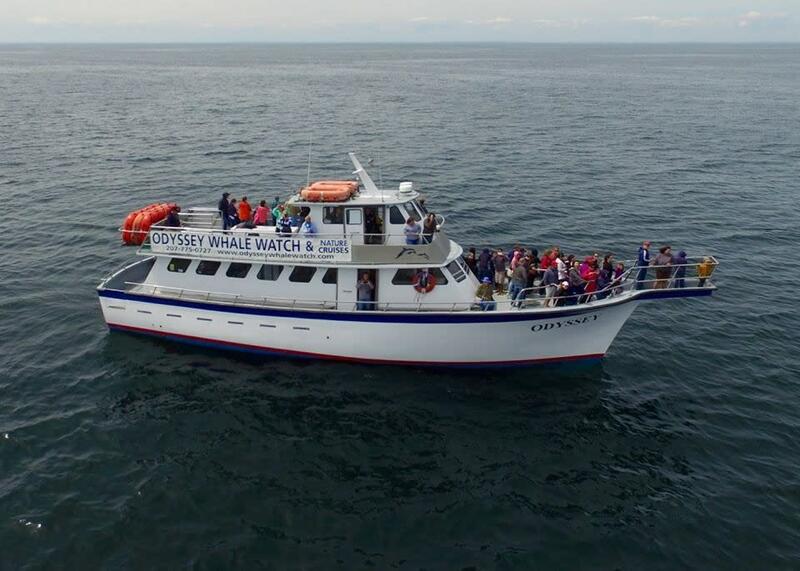 ODYSSEY offers daily whale watching trips departing from Portland, Me. 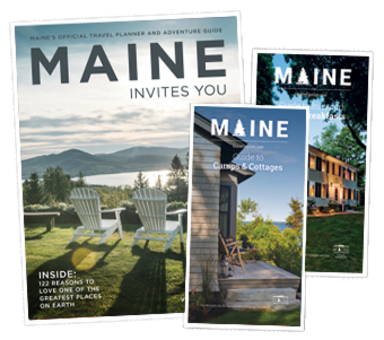 Each whale watch includes a narrated tour of Casco Bay's lighthouses, forts and islands. 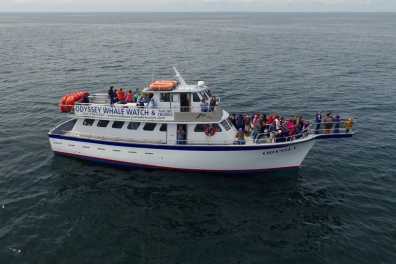 Join our Captain and Naturalist as we journey out onto the Atlantic Ocean to view Finbacks, Humpbacks, Minkes, Dolphins and more! We also offer daily fishing trips aboard the ODYSSEY.